So you’ve got a few very generous 50ml size treats here, as well as a full size mascara which on it’s own is worth £10.50. I’m also really pleased to find not one, but five eyeliners included – these really are excellent! And the lippies are a great addition too. These products work out at a very reasonable £1.66 per item, so I think this is great value for money – what do you think? The Soap and Glory It’s a Calendar, Girls! 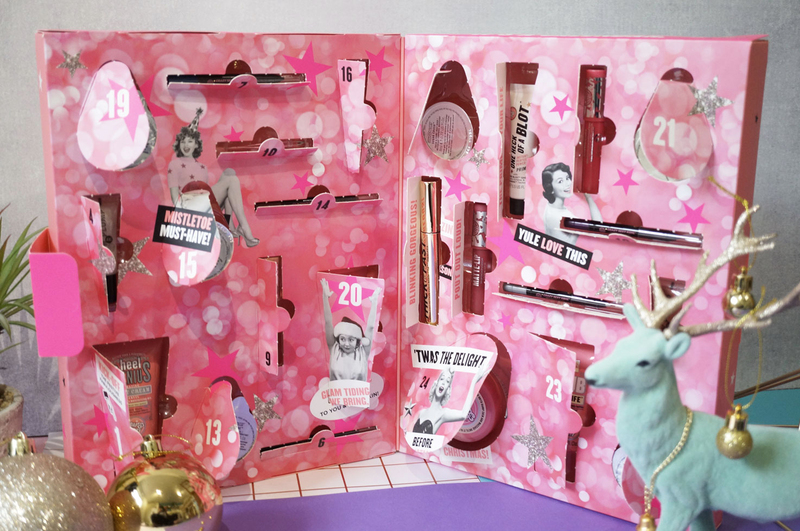 Advent Calendar is £40.00 and available now at Boots.